It's hard to believe that Crochet with One Sheepish Girl was published a year ago this month! What an incredible year it has been. 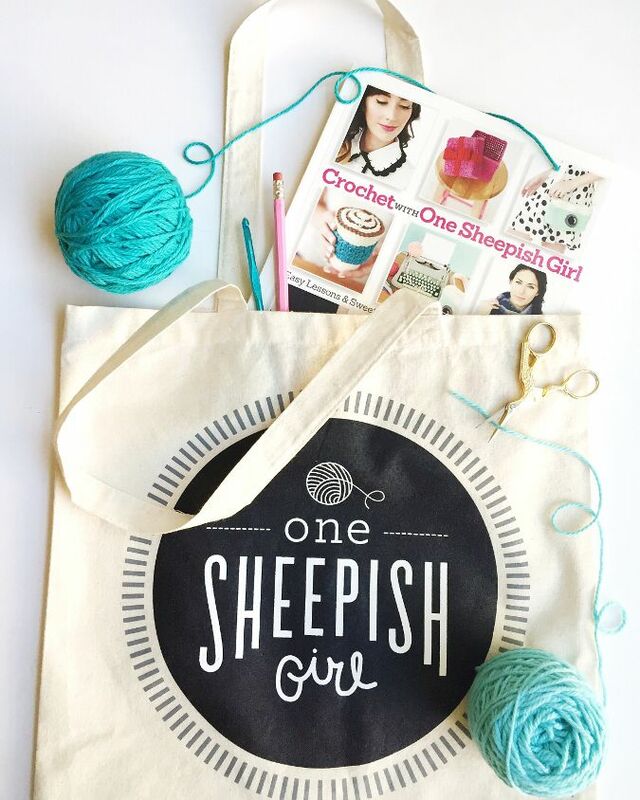 In celebration and as a thank you for all of your support, I am giving away a signed copy and a limited edition "One Sheepish Girl" tote bag over on Instagram. Click here to enter to win!